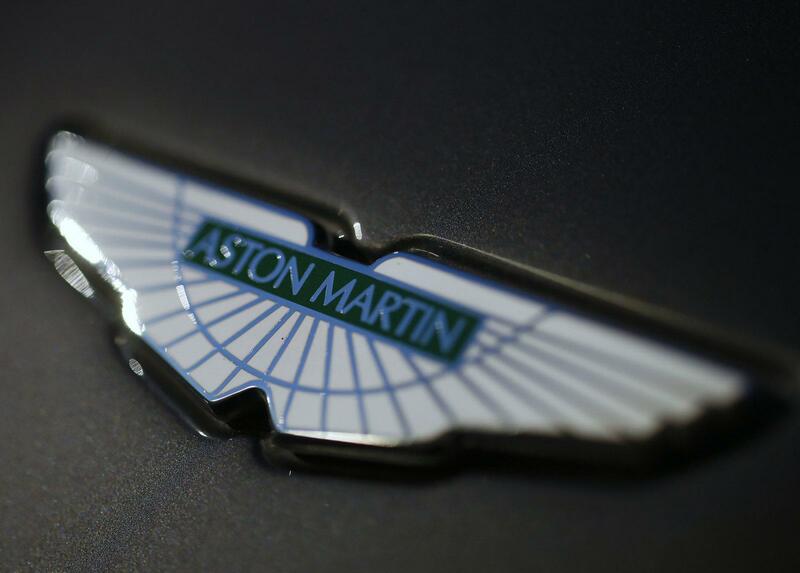 Aston Martin's lack of money is affecting its ability to create new models, a recent report suggests. While rivals like Ferrari, Lamborghini, and Porsche have Fiat and Volkswagen, Aston Martin is left fending on its own in the big, cruel wotld of the automotive industry. Aston Martin has been recycling its eight-year old platform, from which the DB9 was developed, to produce new models ever since being sold from Ford. 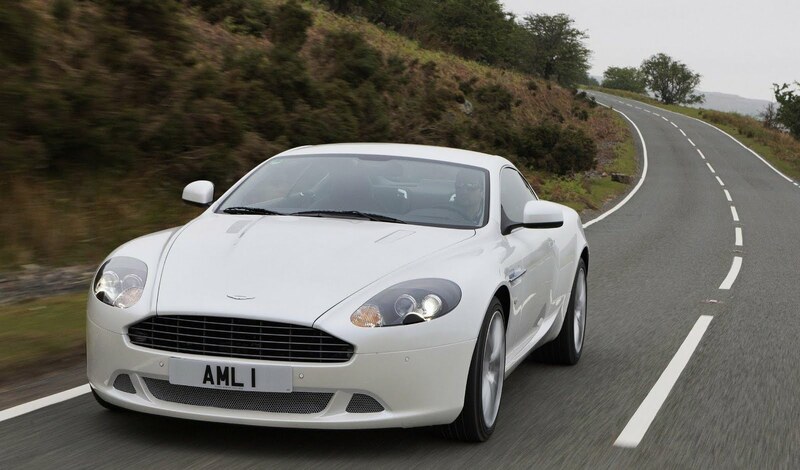 "It's still that same old basic design," says Ian McCallum, the DB9 designer who now manages design at Jaguar-Land Rover. "Some will argue that if it ain't broke, don't fix it. But you do get to a time when you have to move on." Data monitor analyst Andrew Jackson said: "The models are starting to have a slight whiff of Sunday dinner being used in sandwiches later in the week. It leaves the impression of a company stretching itself as far as it can. In the industry that they operate in, with their competitors, they really need to be cutting edge." The British firm still has time to make adjustments. It uses old technology and engines from Ford to save cost and has a profit margin of 20%, compared to where 10% is considered great. However, the marque runs a risk of getting caught-out in its segment where technology rules.